This will be a quick post as today is Aiden's birthday and I have a ton to do. 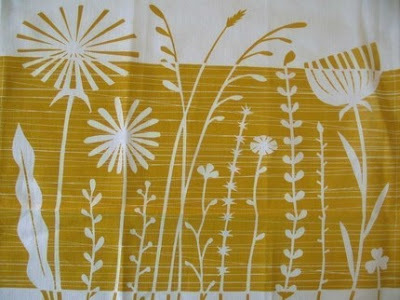 I thought I would feature one seller today instead of a couple different items. 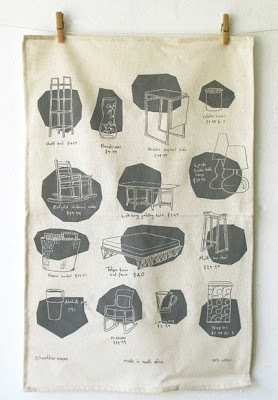 I found this store on Etsy because I love things that are screenprinted. 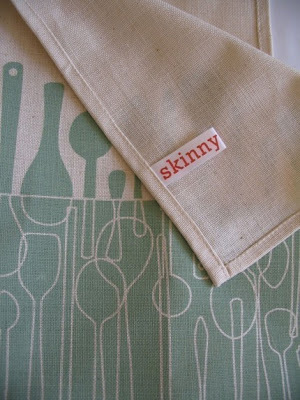 The shop's name is Skinny Laminx and the thing that is especially awesome is that she lives in Cape Town, South Africa. That's what is so cool about Etsy- it's people all over the world and we are able to have such easy access to it. I also love that she explains how friendly her neighborhood is, and how someone down the road does some of her screenpriting and someone else does some sewing. 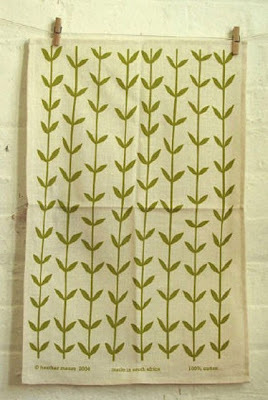 Most of what she makes is tea towels, and I will probably get some for the new kitchen at some point- I love the one above. 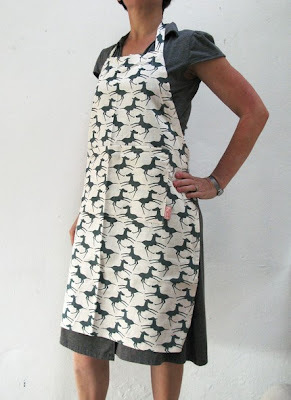 But she also makes a couple aprons, pillow covers, and even sells some yardage of fabric. I love the towel below because we all know how much I love Ikea. 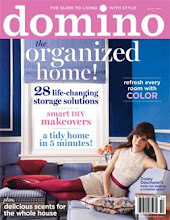 My sister-in-law, Gwyneth lives in Uganda and she always says how great an Ikea would do over there. Apparently Heather feels the same way about having one in Capetown. Well, I am off to run errands and bake cupcakes. Hope everyone has a great weekend and a love-filled Valentine's day!